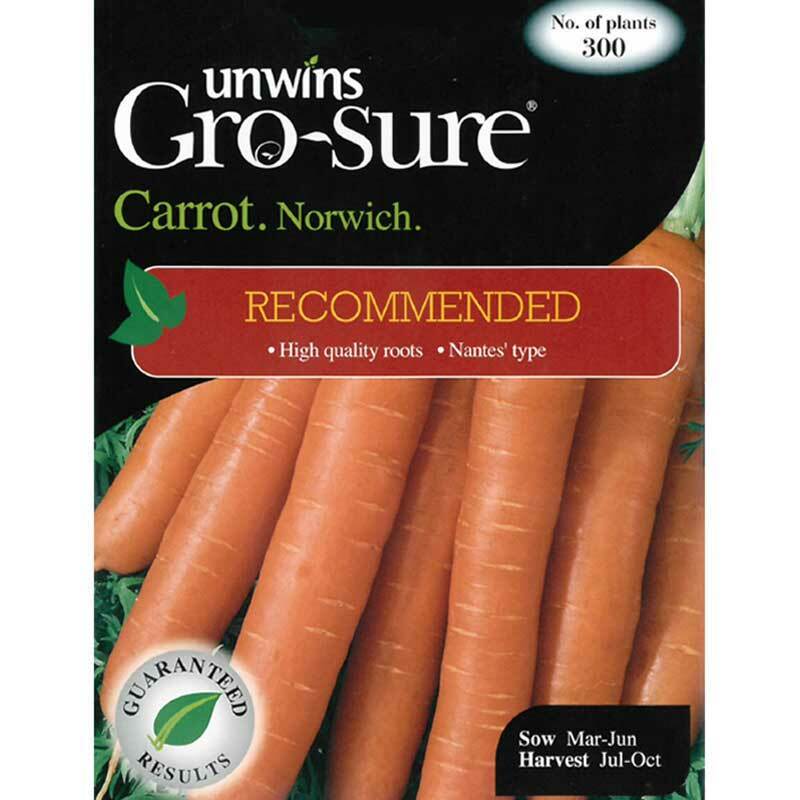 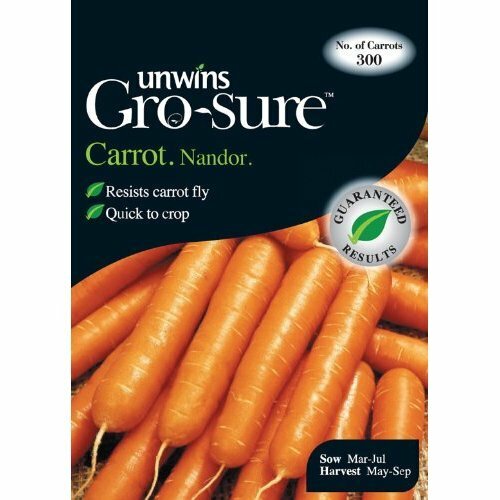 Unwin's Rainbow Mix Carrot Seeds for sowing directly outdoors from March to June - mixed varieties of sweet, juicy tender carrots. 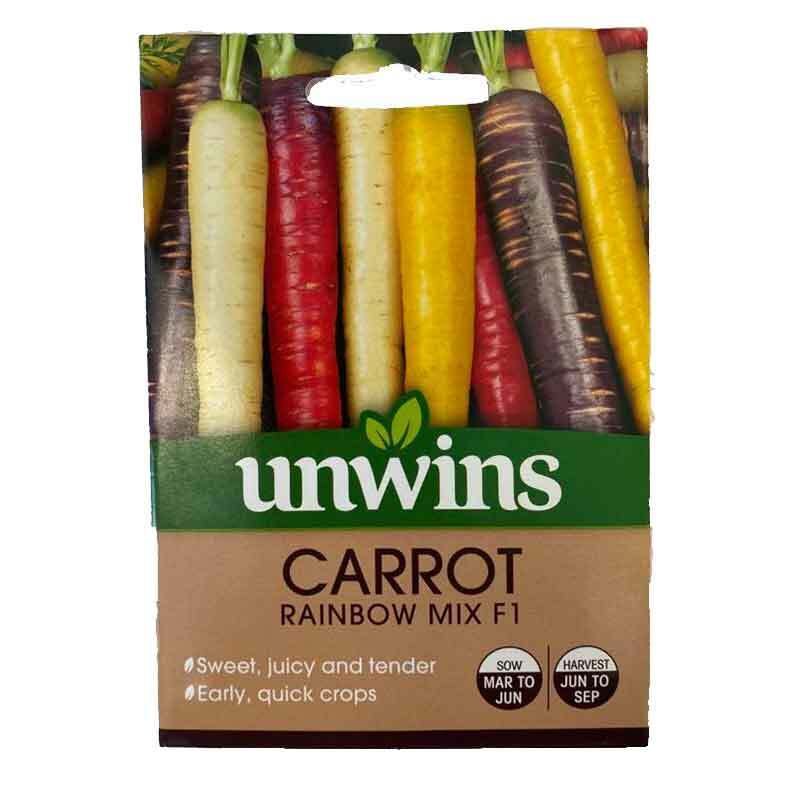 Choose this unique combination for a natural and vibrant mixture of different coloured roots from white, yellow and orange through to a rich red. 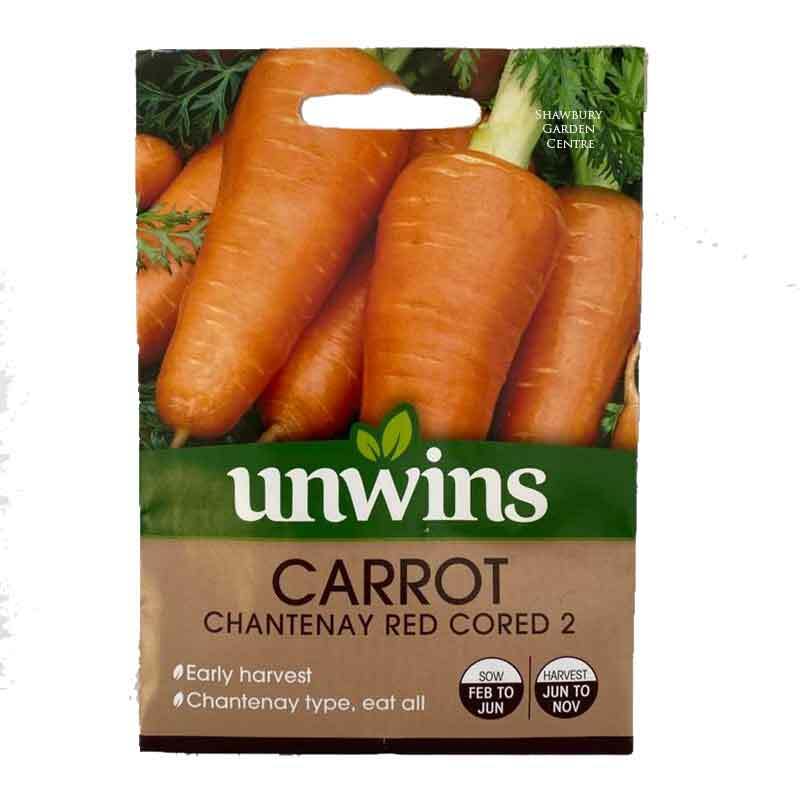 These sweet, juicy and tender carrots are ideal to brighten up salads, soups and stir-fries. 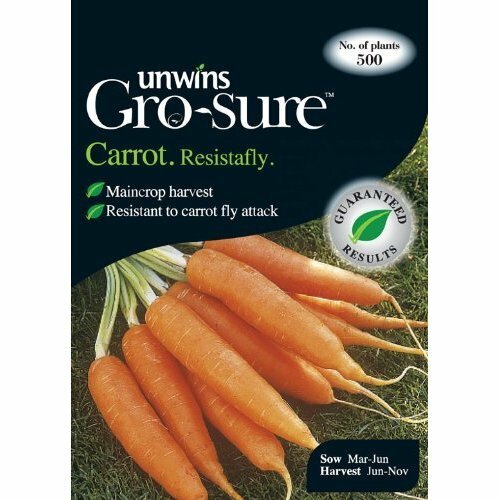 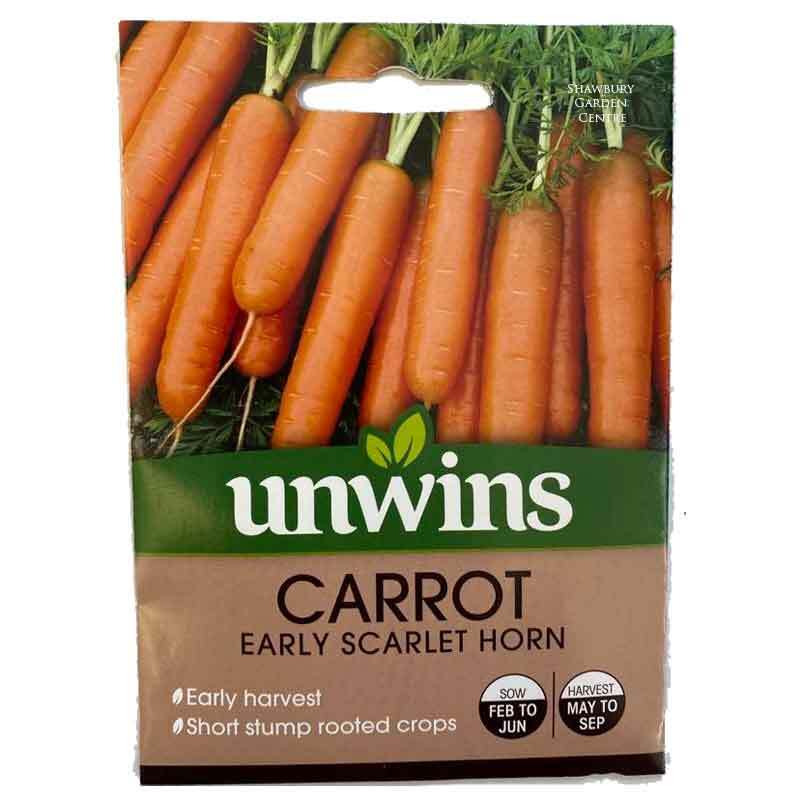 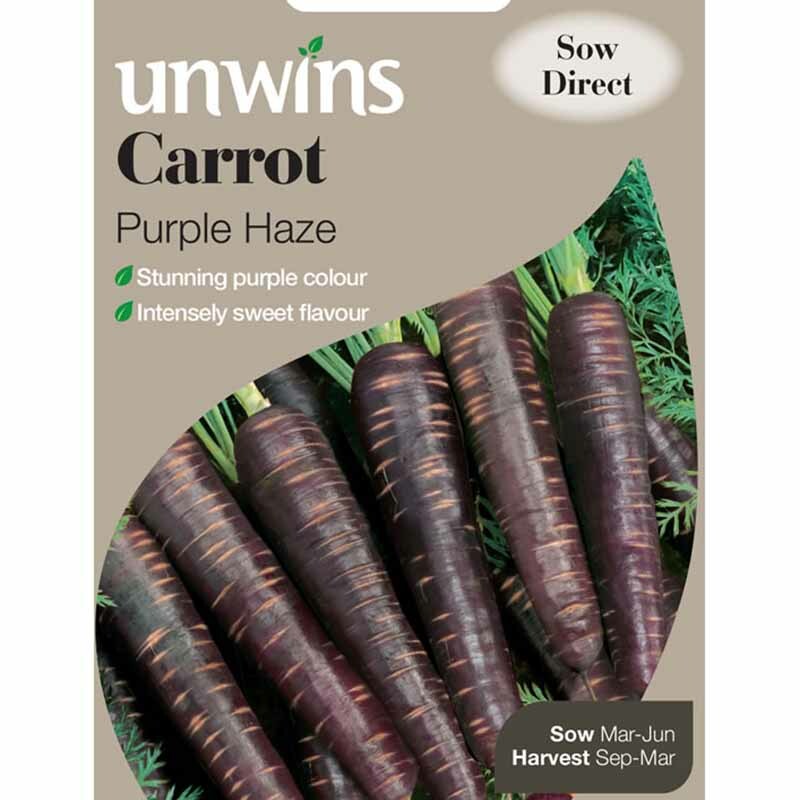 If you would like further information about Unwins 'Rainbow Mix' Carrot Seeds, please contact our garden centre at Shawbury just outside Shrewsbury in Shropshire, by calling 01939 251315 or emailing.